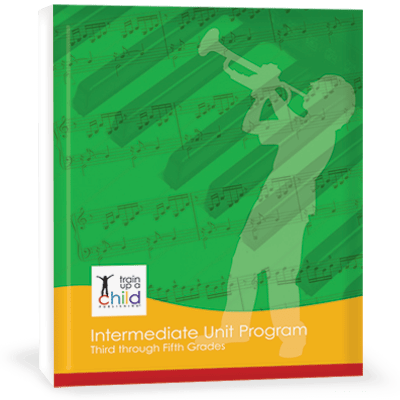 Take your children from Kindergarten through 2nd grade with our unstructured Primary Unit Program. Sample Primary MIDDLE AGES unit here. 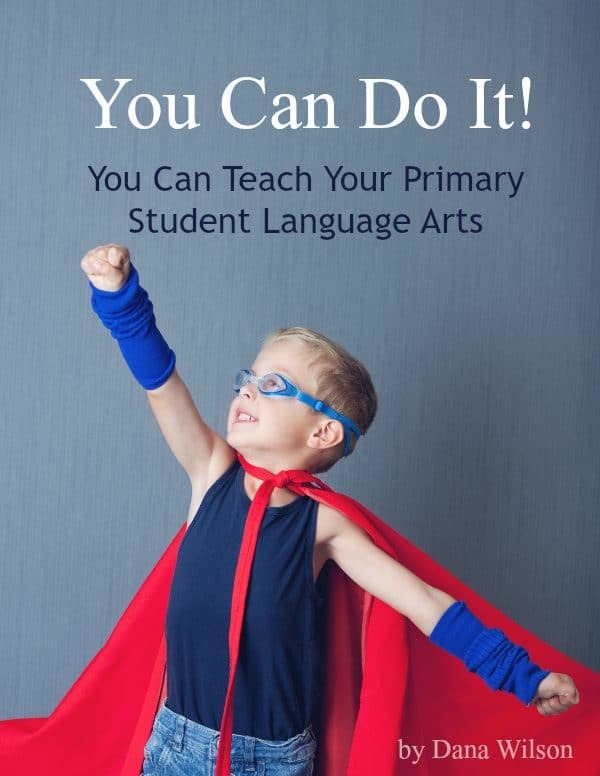 Our Teacher’s Manual, included in the Primary Unit Program will teach you how to teach language arts. It includes how to teach narration and simple dictation. 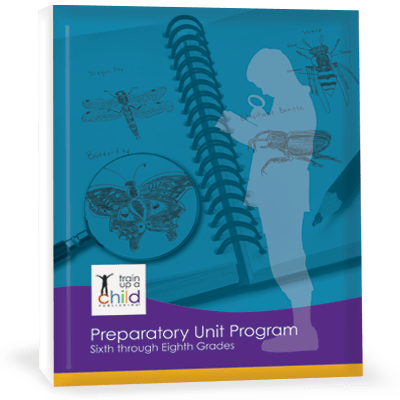 Also included are phonics checklists and instructions, spelling and handwriting instructions, a Dolch Sight Word List by grade level and complete instructions how to choose copy work and use it to teach language arts using the same books you are using for history and science. Do you already have a phonics program you like? No problem. 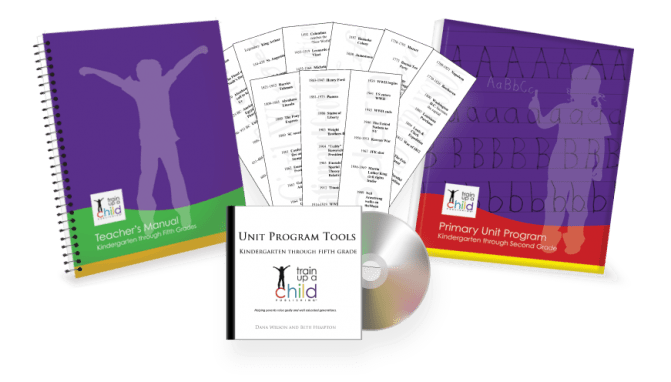 You can use the Primary Unit Program with a phonics or language arts program you already have on your shelf. 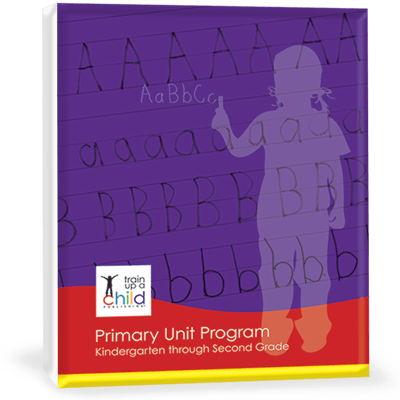 What’s included in the Primary Unit Program? Our Primary Unit Program includes nine historical units and one resource unit covering from Creation through Modern times. It also includes a 100+ page Teacher’s Manual covering Kindergarten through Fifth Grades, a folder of downloadable digital forms, graphic organizers and other resources, and a digital file with nine printable cut-apart history bookmarks corresponding to our nine units. Note: this is a digital product and you’ll be sent a download link as soon as we receive your payment. How do I use the Primary Unit Program? I have been homeschooling for several years but had never found a curriculum that really “fit” our family. Until yours. Your unit studies are structured enough to keep me on track but flexible enough to adapt to each of my 6 children. The book selections keep the children’s interest and they learn so much! I assign writing projects at each child’s level based on the week’s history reading, and we also do a weekly project, so it feels like we are immersed in the time period. Your curriculum has been a wonderful blessing for our family! We have been using this for First grade and we love it, no boring textbooks, and my daughter loves learning and reading all the wonderful books! I would recommend this to anyone who wants to do the Charlotte Mason Method. I love this curriculum. I have followed the CM method of teaching for my 19 years of homeschooling. I like this curriculum because it has a more updated booklist. We haven’t read a book yet that my boys haven’t liked. I also like the age suggestions on all the books. This helps me figure out which books will be read alouds and which will be read on their own. If you need something that is a guideline for homeschooling that uses CM and Unit Study method than this is the curriculum for you. 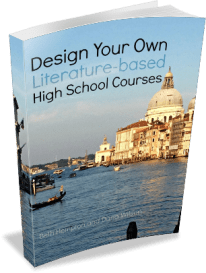 After searching through many curriculum choices to find a thorough but easy to use curriculum that integrated History and Language Arts work plus taught History in chronological order, I found the Train Up A Child curriculum. It was the perfect find, and I highly recommend it, especially if you are teaching multiple children at different levels. My children have now all graduated, and I am strongly recommending this curriculum to my daughter who will begin homeschooling her son in just a few short years.